Great podcast. I knew every reference you guys made. I grew up on Meatballs. Thanks for listening, Donovan. 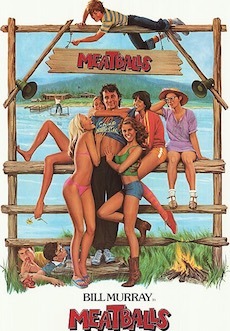 For viewers of a certain age, Meatballs certainly left an impression. I wonder how it would play with young audiences today?